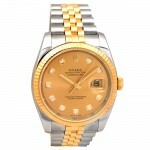 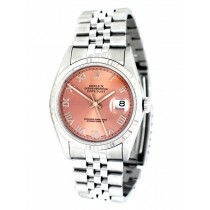 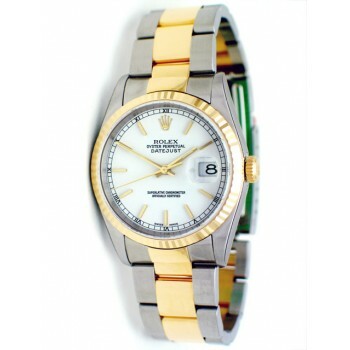 A favorite among Rolex aficionados, the Rolex DateJust 36MM is luxurious, sophisticated, and versatile. 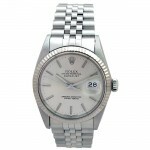 Each DateJust 36MM model features a bold and fearless design along with the quality and precision Rolex has built its brand on. 36mm Rolex Datejust White Dial 16233. 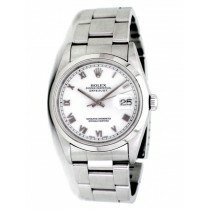 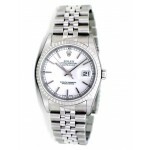 36mm Rolex Stainless Steel Datejust Watch 16234. 36mm Rolex Steel Datejust White Roman Numeral 116200. 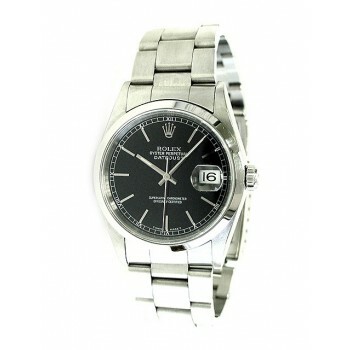 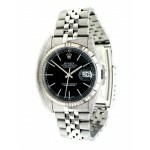 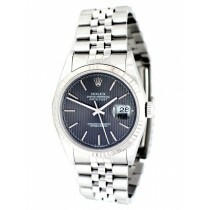 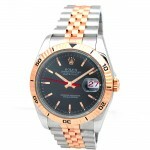 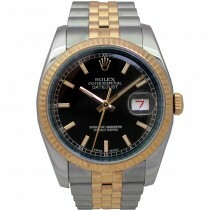 36mm Rolex Two-Tone Datejust Black Dial 116233. 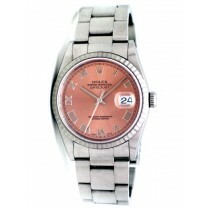 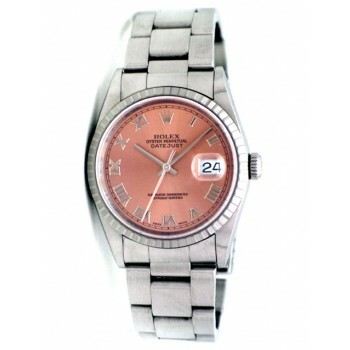 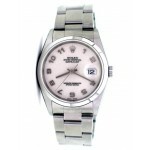 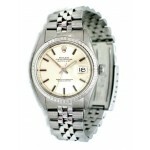 36mm Rolex Steel Datejust Rhodium Roman 116234. 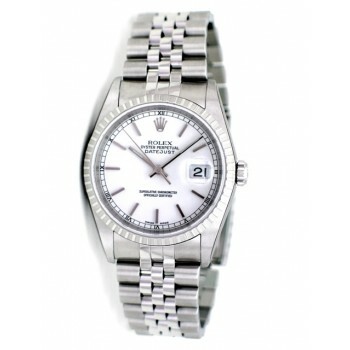 36mm Rolex Datejust White Gold Bezel 16014. 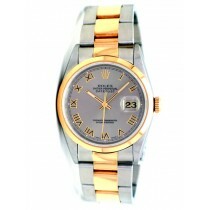 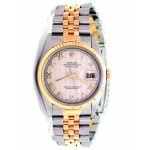 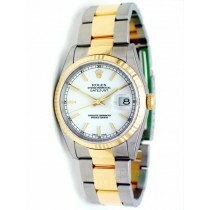 36mm Rolex Two-Tone Datejust Ivory Roman Numeral 16233. 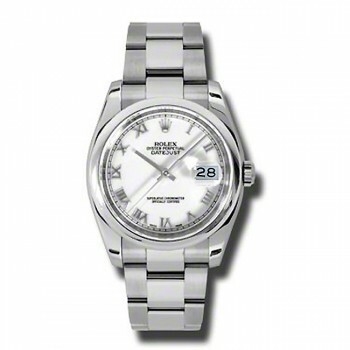 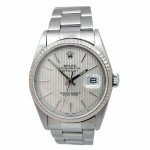 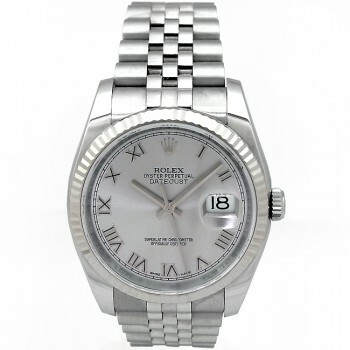 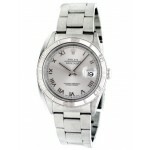 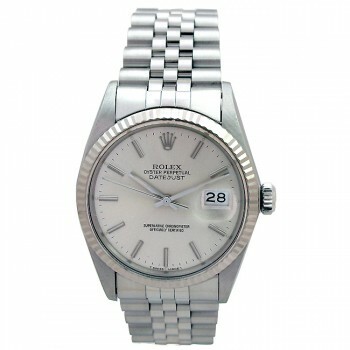 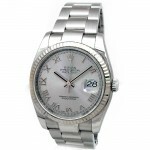 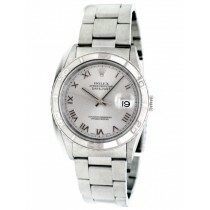 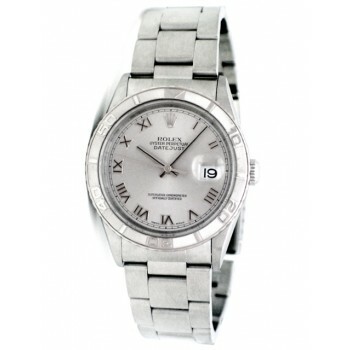 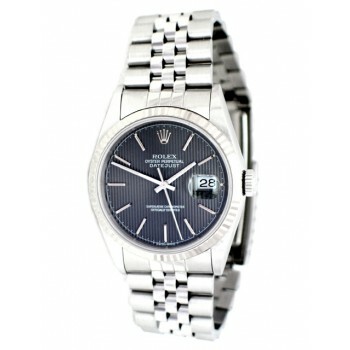 36mm Rolex Stainless Datejust Rhodium Dial Oyster 116234. 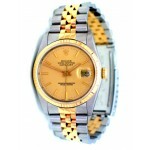 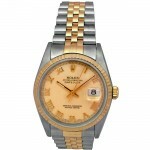 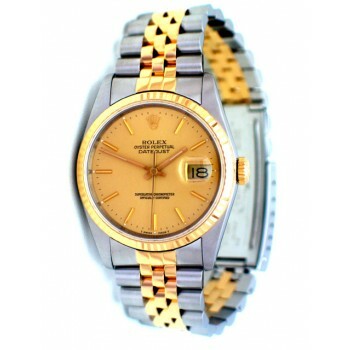 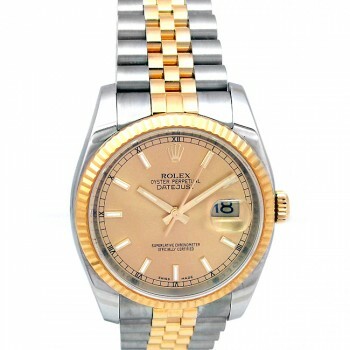 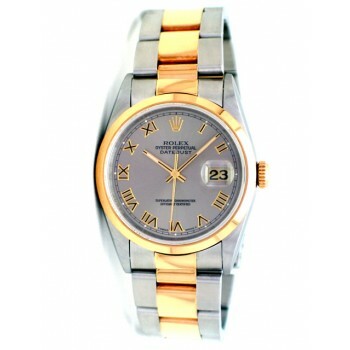 36mm Rolex Two-Tone Datejust 116233. The Rolex DateJust collection is one of the company’s most admired in its long history. 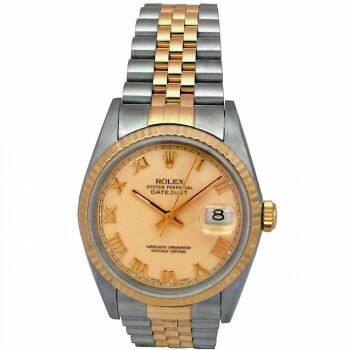 As the first wristwatch with the ability to keep tab on date as well as time, it was a true work of innovation when it was released in 1945. The specific model of the Rolex DateJust comes equipped with a 36MM case and a variety of various color and metal pairings. Whether you’re looking for a watch to add to your already extensive collection or for a timepiece to start your luxury watch collection with, the DateJust is undoubtedly a top option.